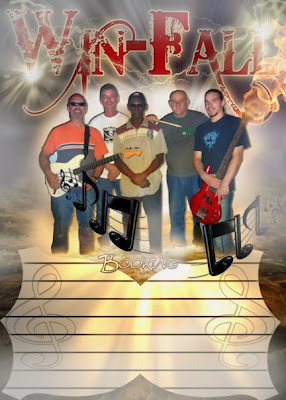 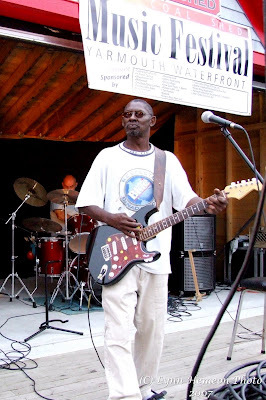 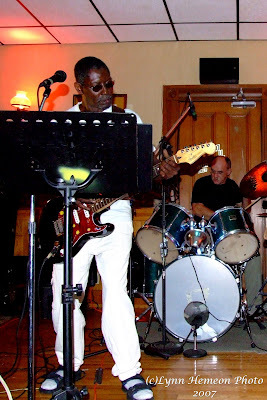 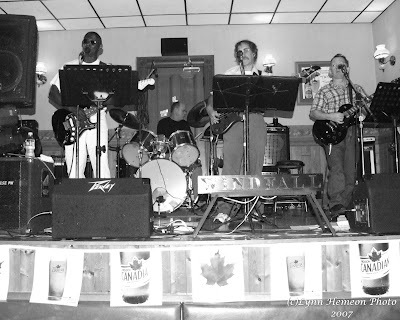 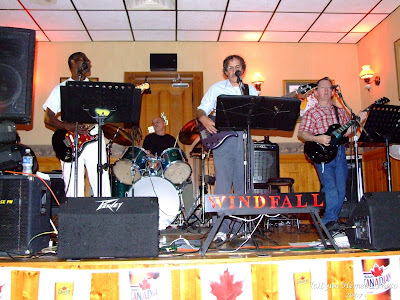 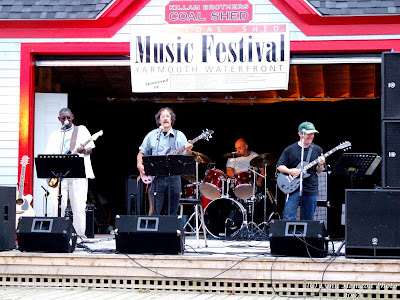 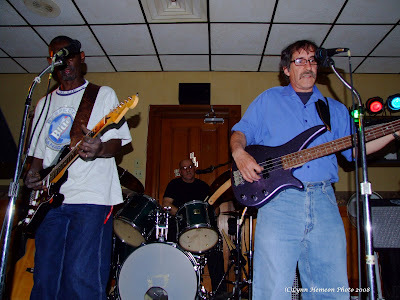 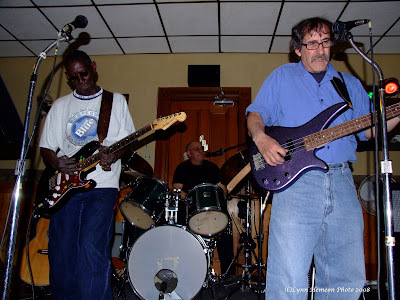 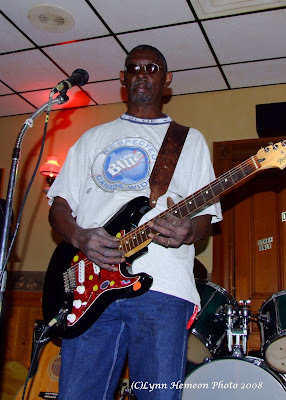 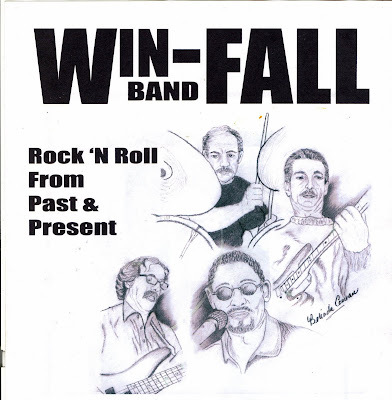 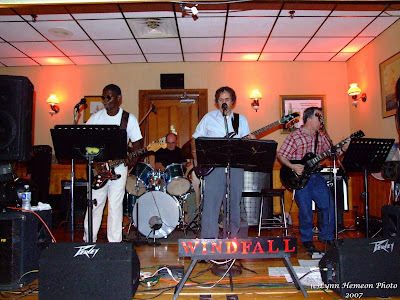 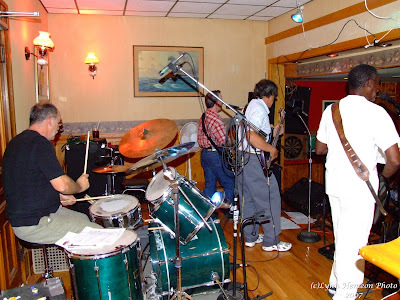 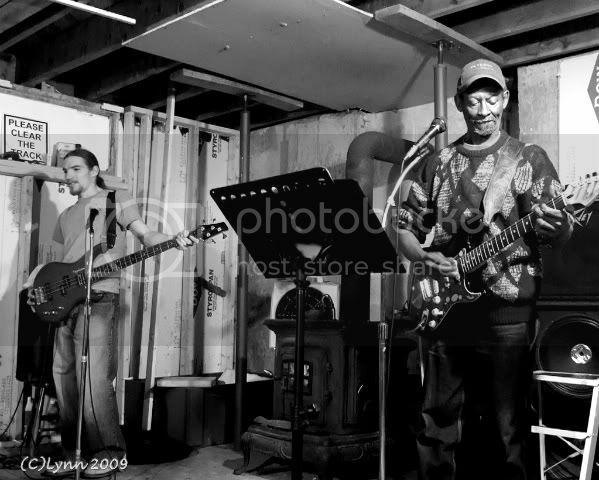 "Windfall" was formed in March of 2005 to capture the spirit of classic RocK'n Roll with an essence of blues sound and to create a party atmosphere. 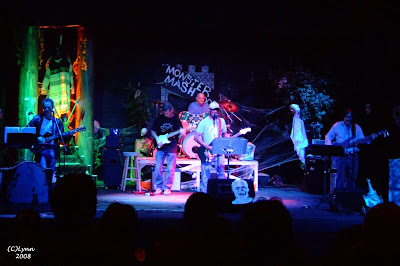 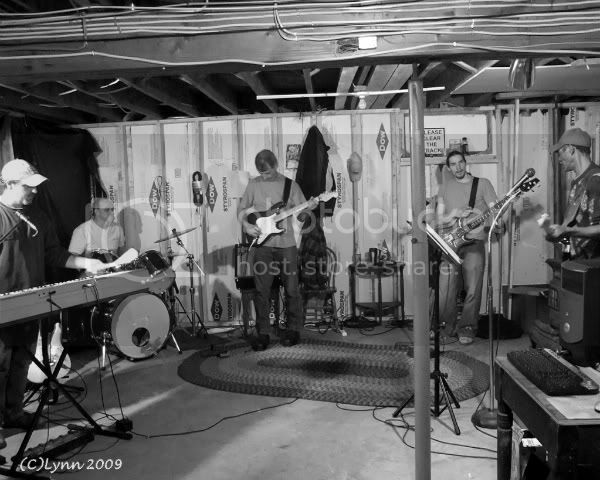 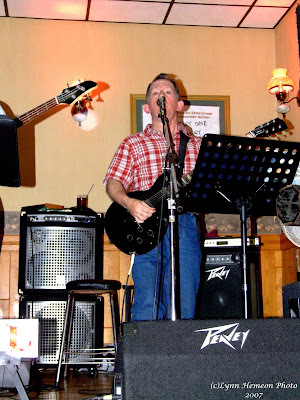 In August of 2006, the band shifted direction slightly, bringing in Jim McRae on lead and pedal steel guitars, maintaining the classic rock direction, but also expanding its repertoire to do some country music. 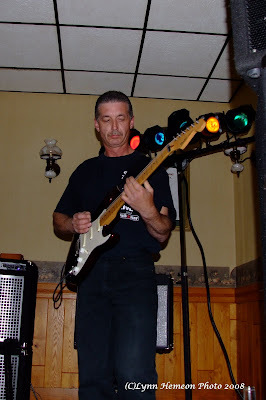 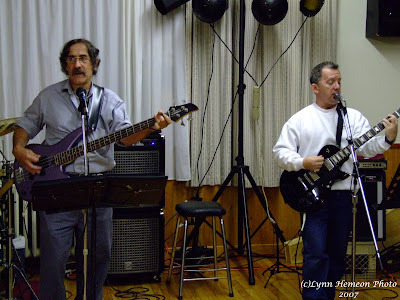 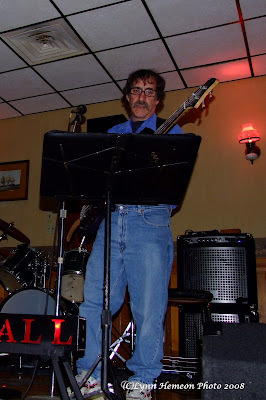 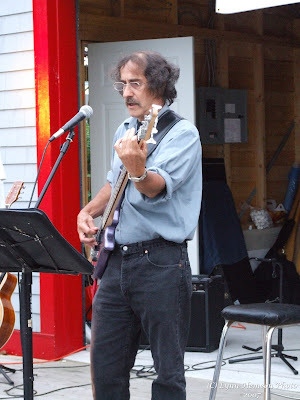 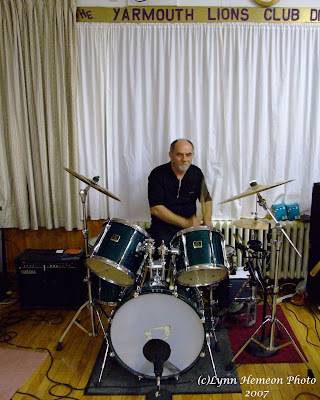 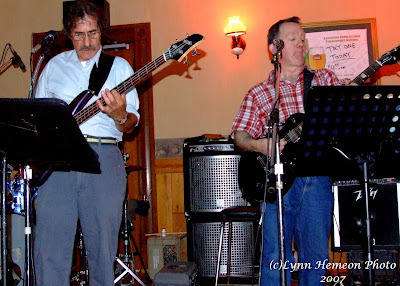 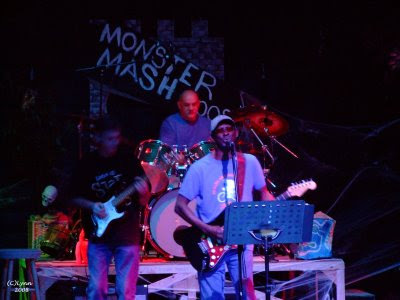 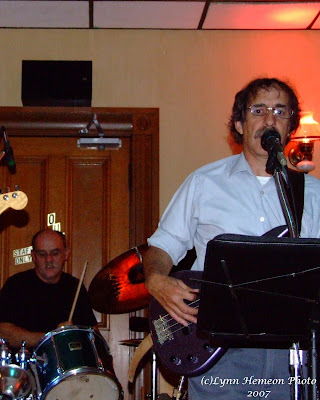 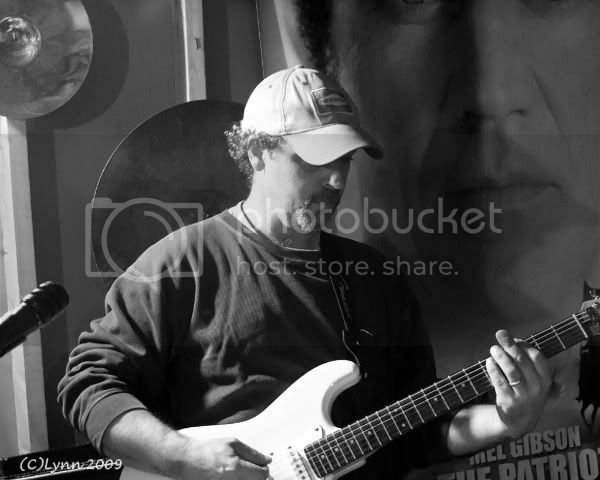 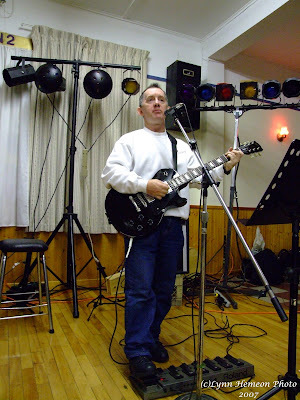 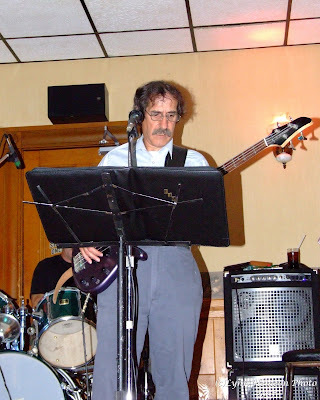 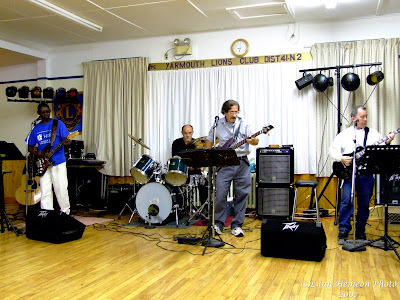 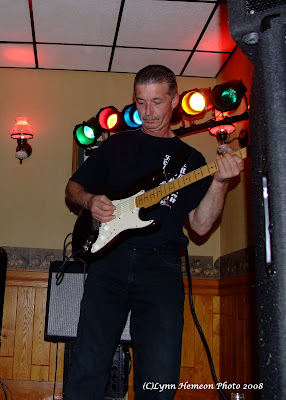 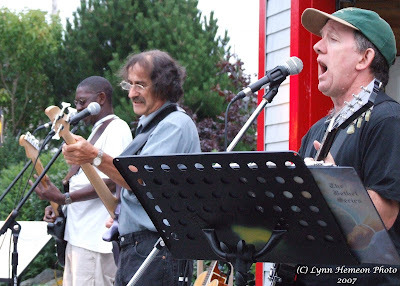 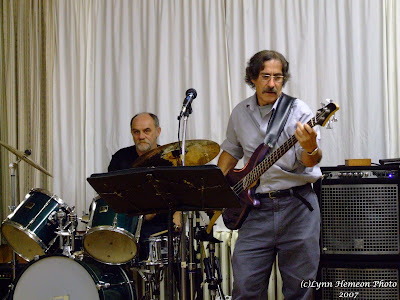 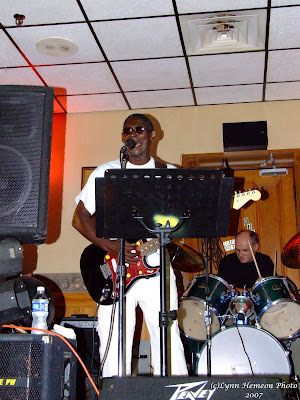 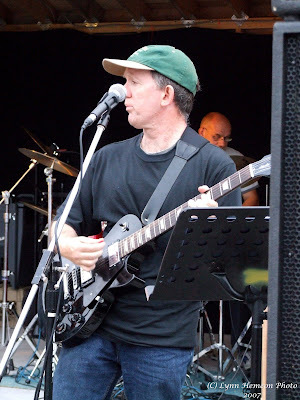 The band specializes in cover tunes by such diverse artists as CCR, the Stones, Beatles, John Fogarty, the Boxtops, George Strait, Vince Gill, Bob Seger, Merle Haggard, Eric Clapton, Rod Stewart, etc. 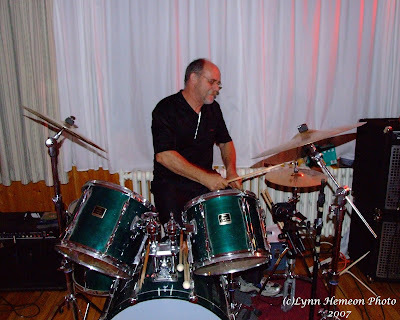 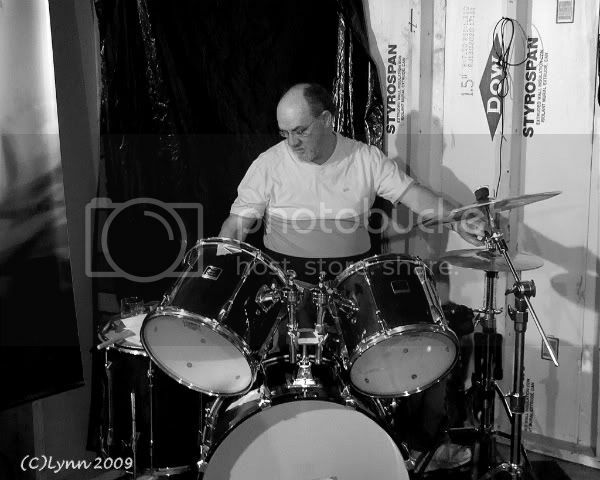 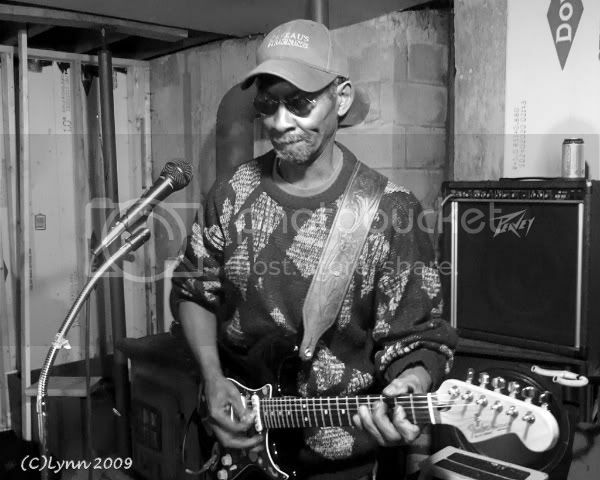 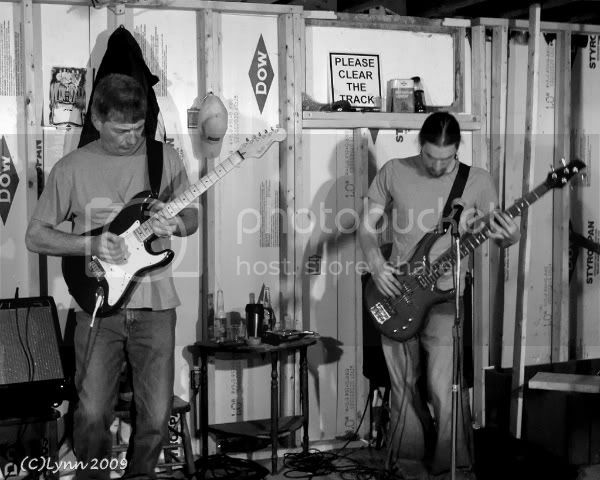 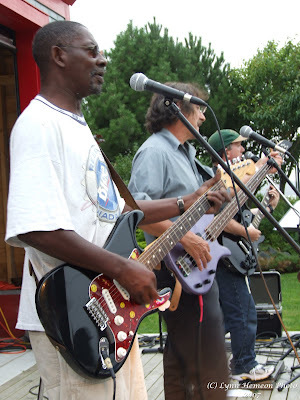 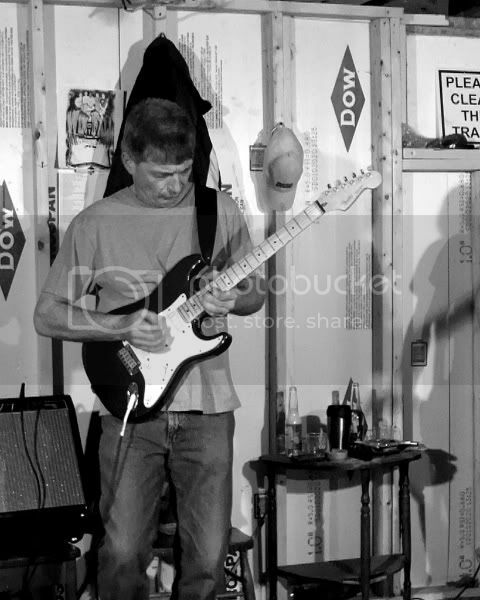 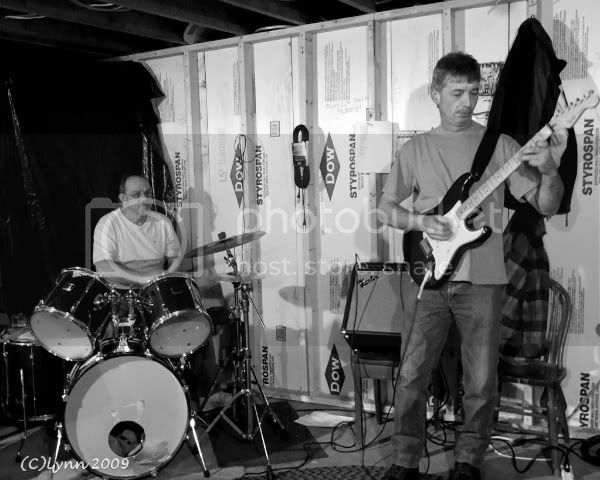 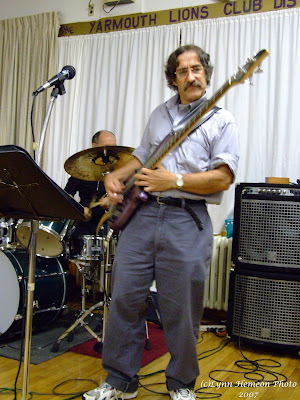 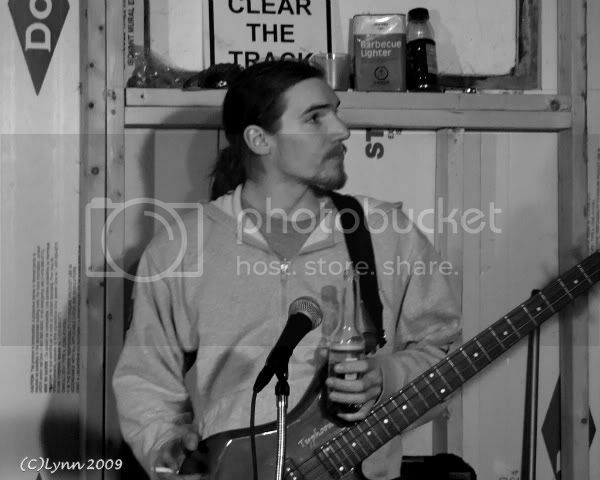 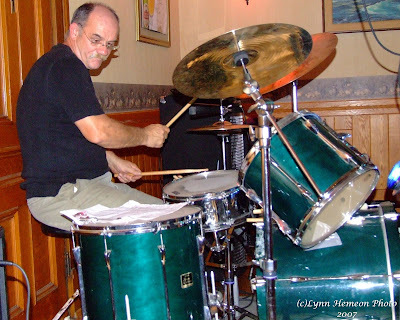 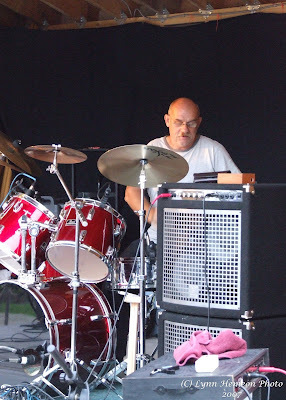 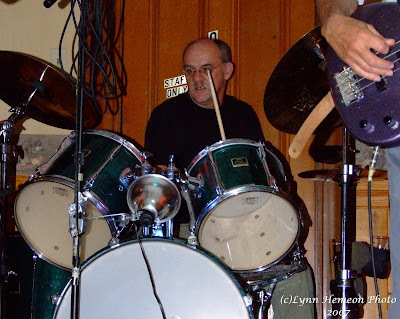 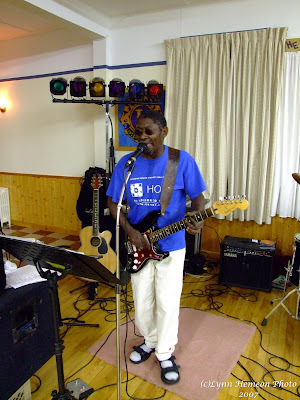 Band members have all had a lifetime of experience playing in various bands.